So I’ve decided to do a thing. An arty thing. I present to you: “Art Freak Fridays”. As one of my New Years resolutions, I am going to try my very best to do something art-related every week on a Friday. Whether it’s going to a gallery, checking out a new exhibition, taking a class or even just getting out and taking photos – it’s going to happen. And of course, I will be posting it here to share with all of you! Yesterday was a fantastic start to this new project. 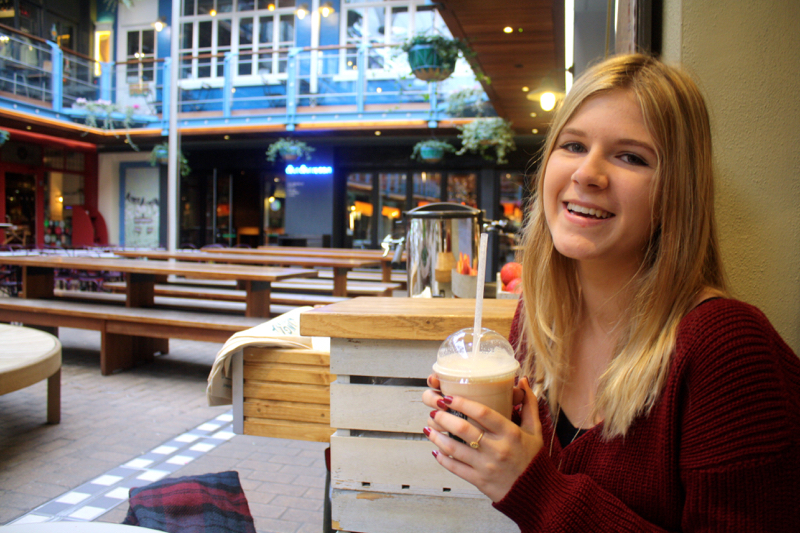 It all started off with a coffee from Mother’s Milk (okay not so arty, but essential nonetheless). Agata and I then made our way down Regent Street to the Hauser & Wirth gallery where the current exhibition was “Worry Will Vanish” by Pipilotti Rist. I read about this on Time Out over the Christmas break and it sounded incredible so I made a point of getting there before it finishes on the 10th January. 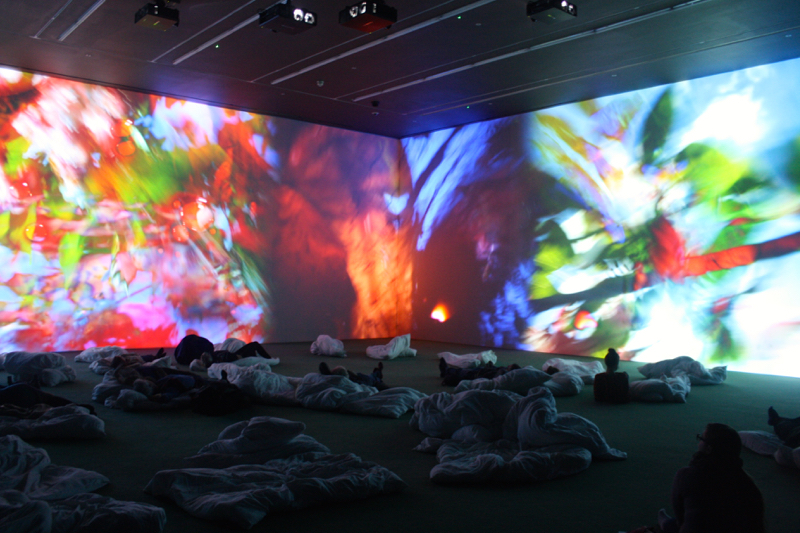 You can check out more of Pipilotti Rist’s work here. 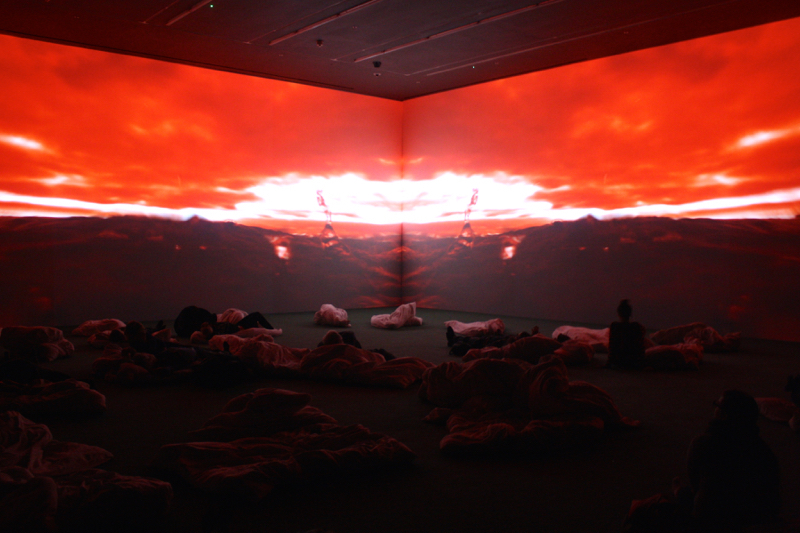 As well as the large projection room, her exhibition featured a few other smaller pieces. The one that really interested me was called “Gigantic Pear Log”, which was a wooden log standing vertically upright. 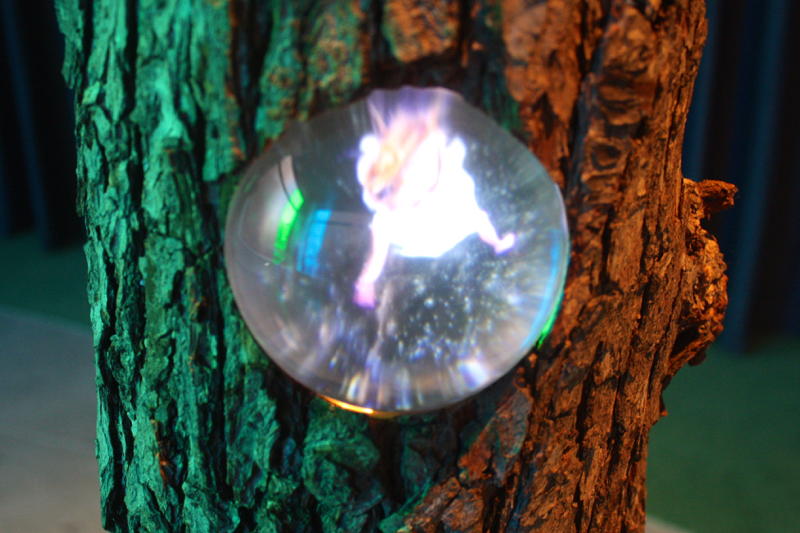 Covering the integrated projector was a glass bubble, creating a really cool fish-eye effect over the video being played. After finishing at the gallery and feeling awfully sleepy and relaxed (despite the caffeine hit only an hour previously! 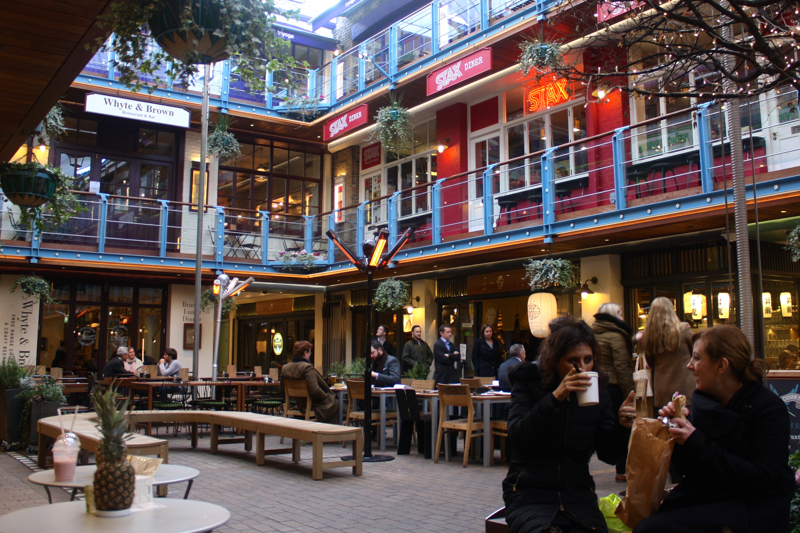 ), Agata and I meandered through to Carnaby Street with no particular purpose. 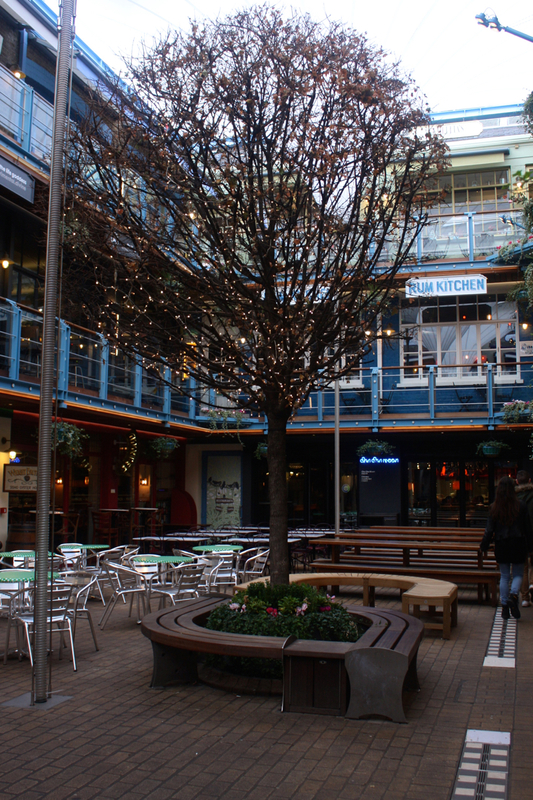 We happened to stumble across the coolest little courtyard called Kingly Court, which has 3 storeys of restaurants, bars, boutiques and even a yoga centre. 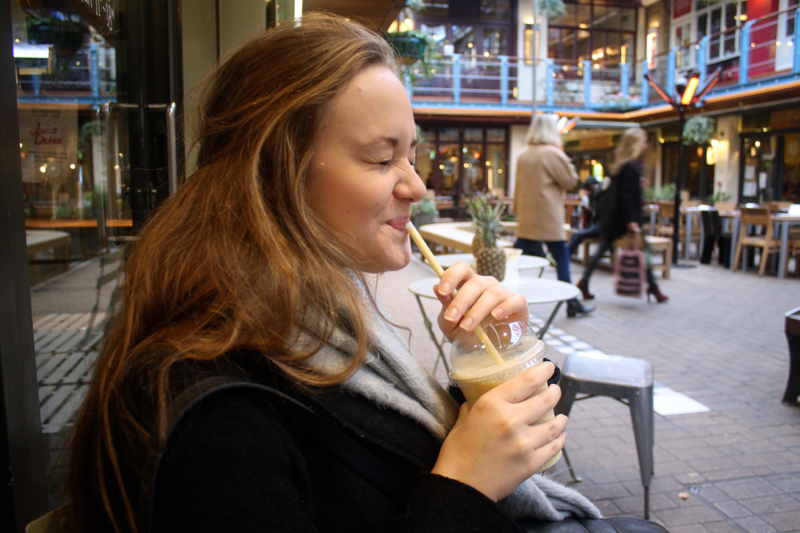 It’s super funky and well designed, so most definitely worth checking out if you’re in that area – I know I’m bound to go back soon! 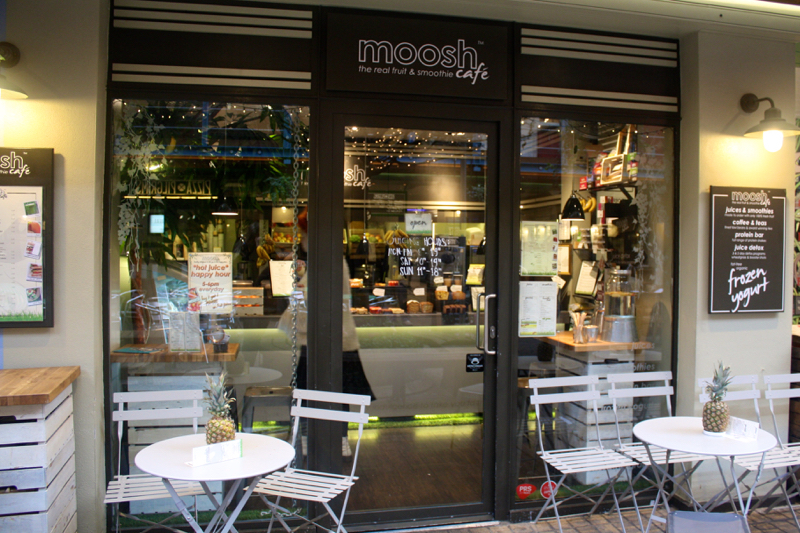 We sat down at Moosh for some fresh fruit smoothies to regain our energy. 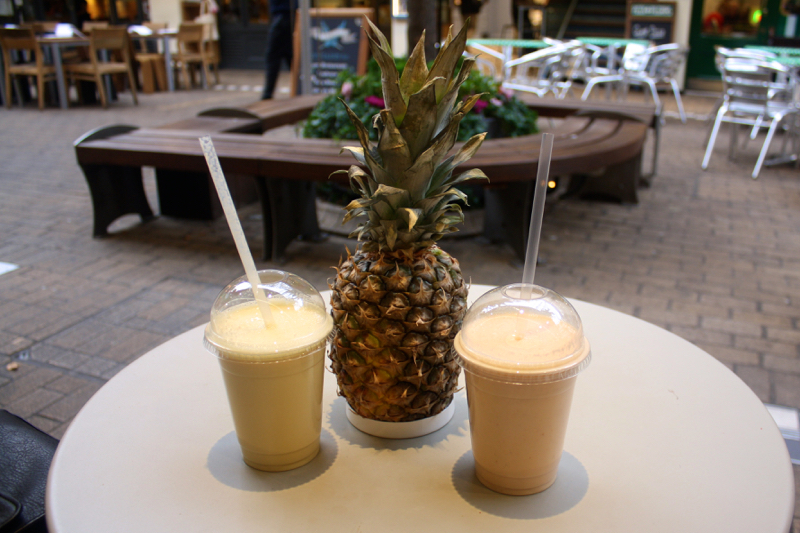 I chose “Number 5”, which was a wicked combination of mango, pineapple, raspberry, coconut and yoghurt. Mmmmmm. 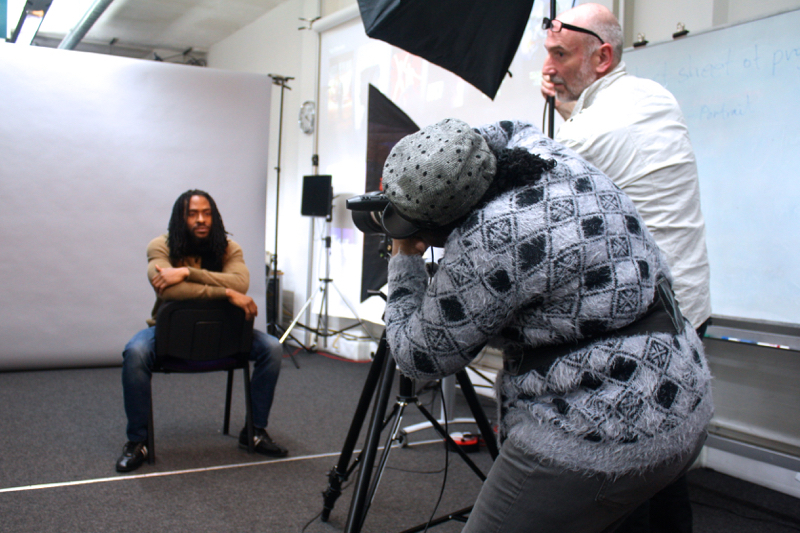 Later on that afternoon, I attended a photography class held by adult education college City Lit. I had read about their “cheap art classes” on my daily what’s on email from The Londonist and decided to go along as it sounded really interesting! And let me tell you, I am so glad I did. I learnt so much in those two hours and I’m feeling really motivated to take one of their photography courses to further my love of the art. The class was lead by Eddy Gregory, who taught with patience and enthusiasm. The class consisted of around ten of us, from all different walks of life, which made for a really interesting group. I had a fantastic time and I feel inspired. From the one class I attended, I would highly recommend City Lit if you’re looking to further your education in any field in London. I will let you know more about it if I decide to enrol in one of their courses! 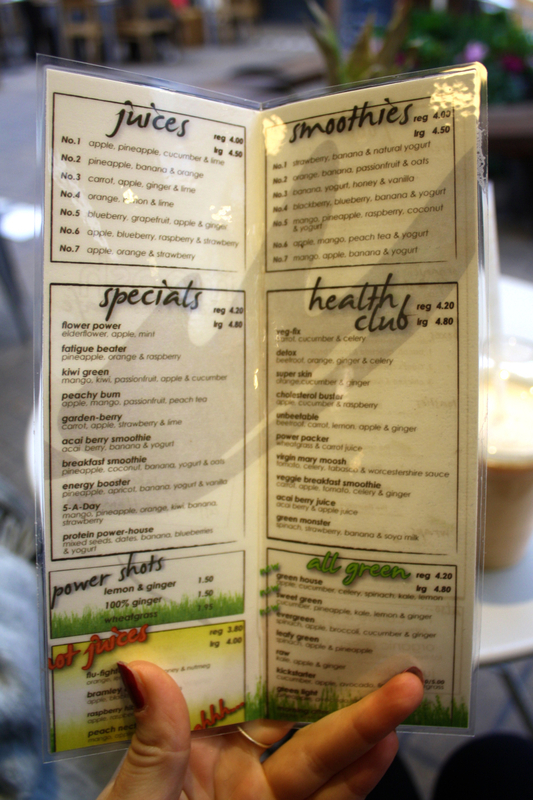 Phew, today’s post was a biggie full of lots of juicy information! I really do hope you enjoyed it though, and I’m feeling super excited about my new project, Art Freak Fridays.